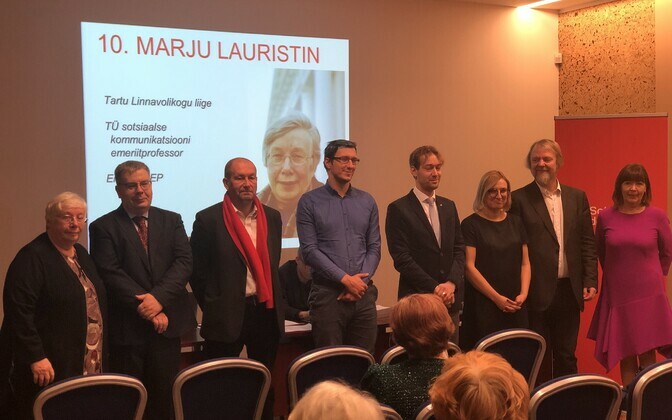 The Social Democratic Party's Tartu branch met on Sunday to confirm their leading candidates in the 2019 general election. The first three on the list are Heljo Pikhov, Toomas Jürgenstein and Gea Kangilaski. 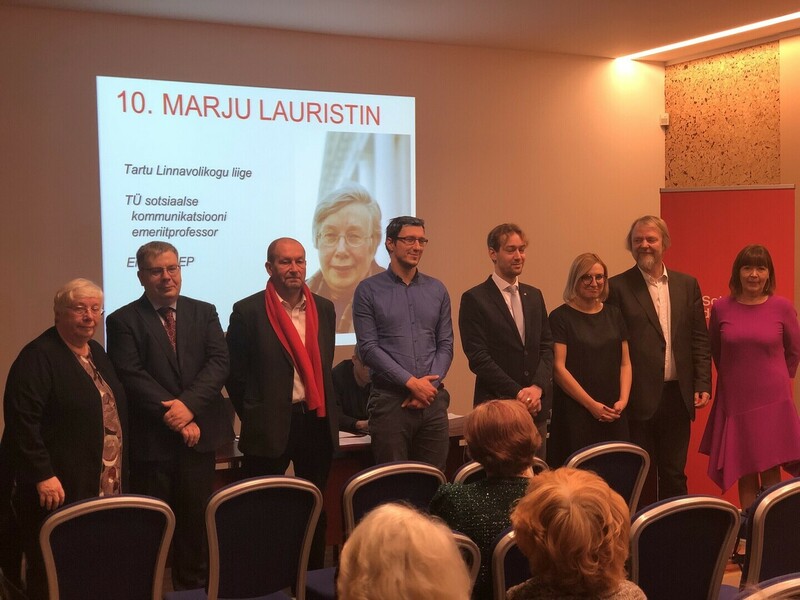 Marju Lauristin, a long-time party member and former minister of social affairs as well as MEP, rounds off SDE's Tartu top ten. Heljo Pikhov is a member of the Riigikogu as well as deputy chairwoman of SDE. In parliament, she has concentrated on social and educational issues. She has chaired the Riigikogu's social and legal affairs committees. Thomas Jürgenstein MP beyond his work in parliament is also a teacher at the Hugo Treffner secondary school in Tartu. He has been focused on education and society issues. Rounding off the list's top three, Gea Kangilaski is chairwoman of SDE's group on the Tartu city council. Kangilaski is known locally more than nationally as a civic activist. 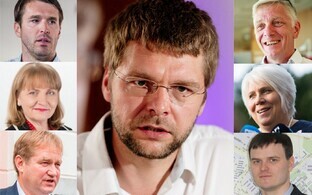 The list's number four is chancellor of the University of Tartu, Meelis Luht, followed by director of the Estonian Print and Paper Museum, Lemmit Kaplinski, teacher at Tartu's Tamme secondary school, Ott Maidre, director of the Tartu City Library Asko Tamme, folk musician Ants Johanson and Tõnu Ints, who is the director of the city's Johannes Mihkelson Centre. In 10th position is former minister and MEP Marju Lauristin, who is also a professor at the University of Tartu. Lauristin ran in the local elections last year and stuck to her decision to leave Brussels and return to Tartu in case she is elected.